Believe it or not, spring is right around the corner and with a new season, comes new ideas! If you’re looking to build a new home, add an addition or revamp your existing home’s bedroom, kitchen or bath, here’s what’s trending in 2014. There’s a new neutral in town – gray. Home designers are saying that gray has taken beige’s spot in the home for 2014. Metal backsplashes, in kitchens especially, are increasingly popular. While tile is still the most popular backsplash material, stainless steel has been moving up the list because of its sleek look. Factory engineered quartz is overtaking granite as the most sought after countertop material. Darker wood have been popular in recent years, but 2014 is different. Light and honey toned woods such as walnut, oak, and cherry are making a comeback. The open concept home continues to be a popular layout. Home designers have noticed that having a kitchen that flows seamlessly into other rooms has been a must have on everyone’s list. While “going green” may not be as trendy as it was in recent years, homeowners in 2014 are still opting for appliances with readily apparent energy and financial savings. 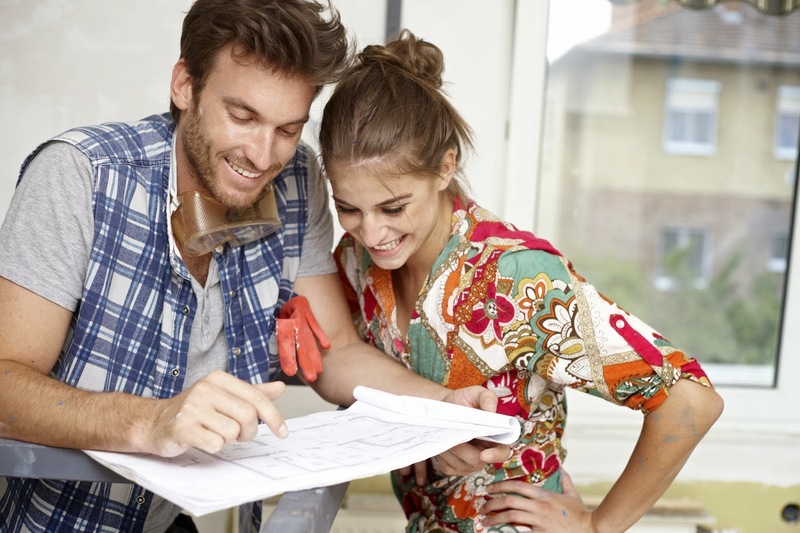 Whether your existing home needs a little TLC or if you just want a makeover, a "No Equity" Home Improvement Loan can help. With a Community Financial home improvement loan, your interest rate will be lower than a credit card and you’ll have set monthly payments that will help you pay off your loan faster – all while increasing your home’s value. For more information, visit cfcu.org.